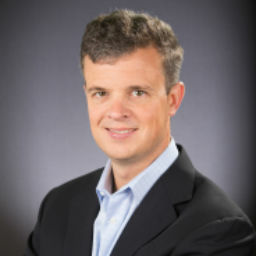 Chris Babel is the CEO of TrustArc and a recognized authority on internet trust, security and privacy for over 20 years. Since 2010, Chris has led TrustArc through significant growth and transformation into a leading technology company providing privacy and risk management solutions globally. Previously, he spent 10 years at VeriSign, most recently as the SVP and GM of the Security business delivering industry-leading security products to over half a million customers in 150+ countries. House Invaders: What Does Your Smart TV Really Know about You?